Wedding photographer in Barbados. 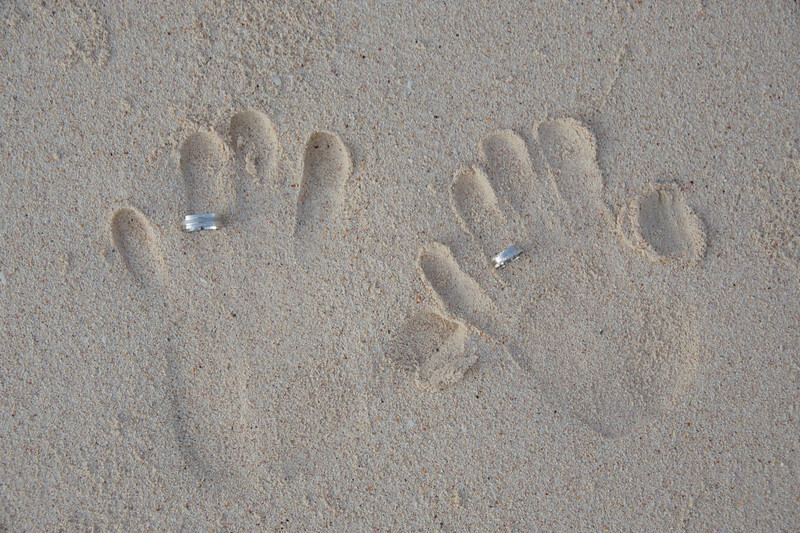 Beach Wedding photographers in Barbados. Destination Wedding photographer in the Caribbean.